I’m going to share a secret about how to build up your child’s savings account. Sell their old stuff on ebay! 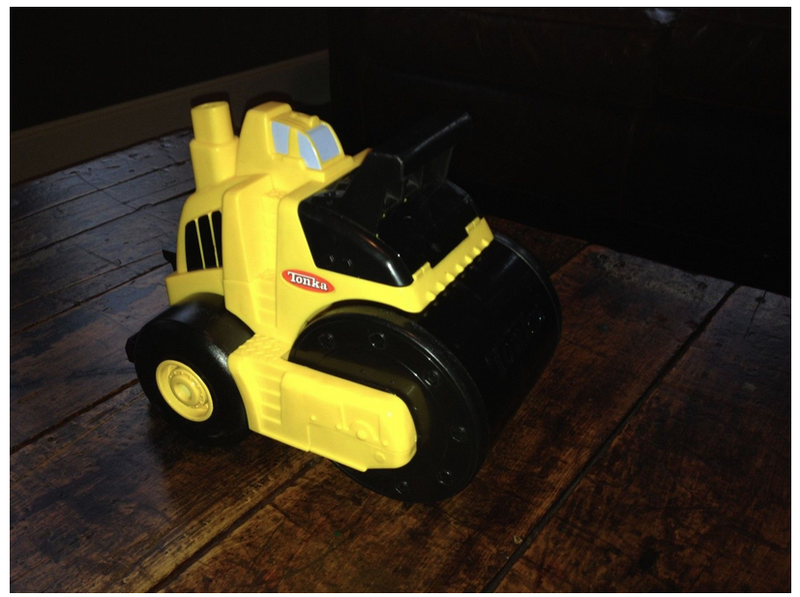 My son decided it was time to part with some old toys so we listed them in my ebay store. He was involved in the entire process (taking photos, listing, packaging, dropping off at the post office and transferring the funds to his savings account). In the description, we let potential buyers know that all items were in played with condition, if there were missing pieces, flaws, etc. Everything was sold “as is” with no returns. Also, buyers paid for all shipping charges. Let me share some of our recent sales (there are still more listed in my store). 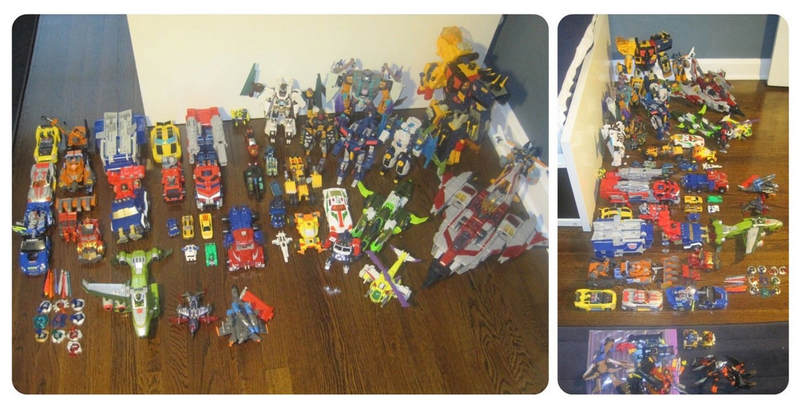 This transformer lot, I paid $12 at a yard sale for everything you see! Keep in mind, my kid played with these for 2+ years. The transformers were in loved condition and missing pieces, but the final auction price was $117.50! 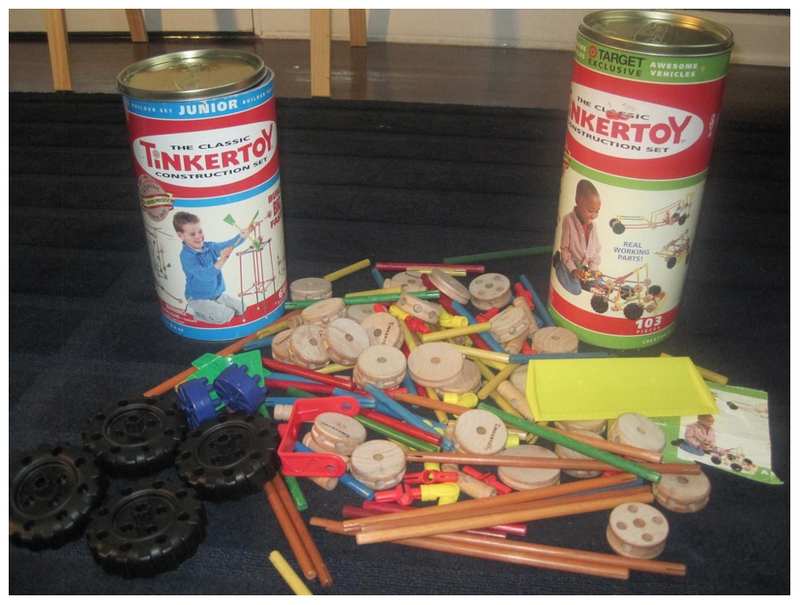 My son played with these 2 canisters of Tinker Toys for 2+ years. I cannot tell you how many amazing structures he created with these $1 yard sale gems! We sold them on ebay for $30. 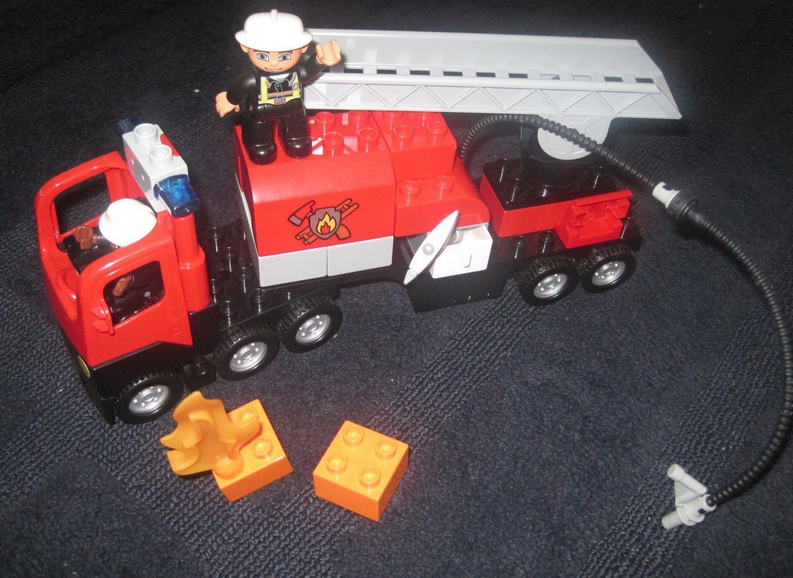 We grabbed this LEGO Duplo firetruck on clearance for $7. Sold it without the box or instructions for $28. This plastic Tonka steamroller we purchased for $5 at a yard sale (which was a bit pricey in my personal opinion) but we just sold it for $10. 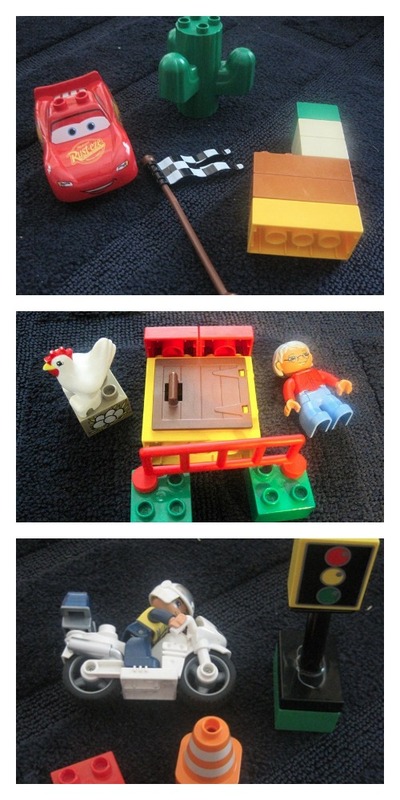 These small LEGO Duplo sets sold for $5 each (grand total of $15). I’m not sure what I paid for them, but knowing me they were most likely on clearance. No boxes or instructions. We still have quite a few toys listed in my ebay store with “buy it now” prices. I only put the transformers in an auction style format because I honestly had no clue what to price them at. 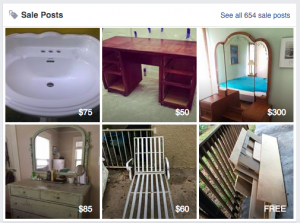 I was thinking we’d make a few bucks, but never dreamed $100+. All those sales equal $200.50! 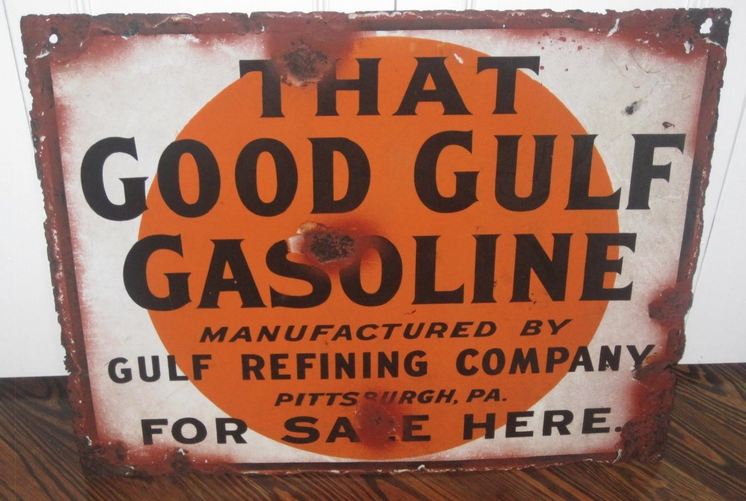 I was purchasing some items at a yard sale and noticed this sign hanging in the guy’s garage. I asked if it was for sale and he said, “sure how about $5”. So, he took it down and I almost did a dance because it was porcelain AND double sided! I just sold it for $250! This is why I yard sale! 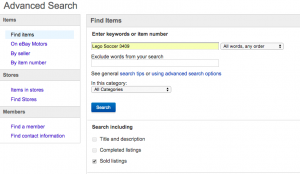 What are YOU going to list on ebay today?!? !